French Riviera weddings are the epitomy of glamour – Mediterranean sunshine, world-famous locations, French champagne… could anything be more perfect? 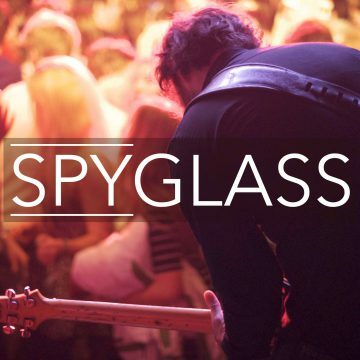 Spyglass was created out of a need to provide high-quality entertainment for this demanding industry. They are now the most sought-after wedding band in France. Expectations are high for any wedding, and so they should be. For this reason, Spyglass maintains the highest standards, working with the French Riviera’s best wedding planners to create an unforgettable event. 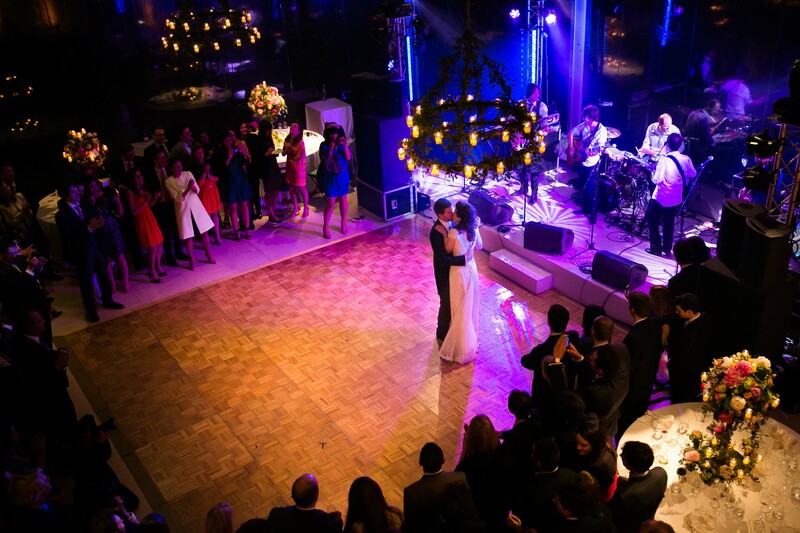 Spyglass will have you and your guests up on the dance floor, singing along to your favourite songs. It is the perfect ending to a magical day. The band’s professional manager will ensure constant communication leading up to the event, making sure any requests or specifics are taken care of. The final concert is a time to wind down and have some fun. We make sure this part of your special day is as stress-free as possible, and etched in your memory and that of your guests as a h­­ighlight of your special day. Click here for pictures of the band at weddings. -2 hour show with no breaks. -Music before and after the show to keep the party in full swing and to ensure a seamless changeover throughout the event. • Spyglass will set up before guests arrive and pack up once guests leave, happily working within the client’s timeline. At least one member of the band will always be available to liase with clients and take care of the background music throughout the evening. • A professional PA system will ensure the highest-quality sound. • Politeness, reliability and presentation. • The band can be adapted to suit any setting. From a duo during the wedding ceremony, and an unplugged three piece during the meal, to the 4-piece concert performance. • Spyglass has performed at many luxury events throughout the years, including on private yachts and in exclusive châteaux. 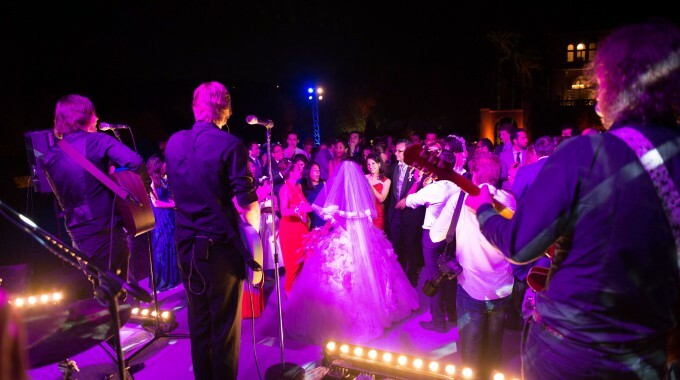 Collectively, they have played at many celebrity events and weddings. • The band manager will be happy to liase with clients from start to finish, ensuring quality customer service and complete professionalism.